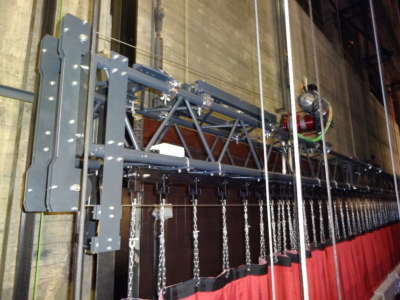 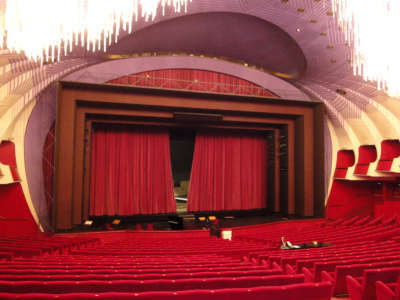 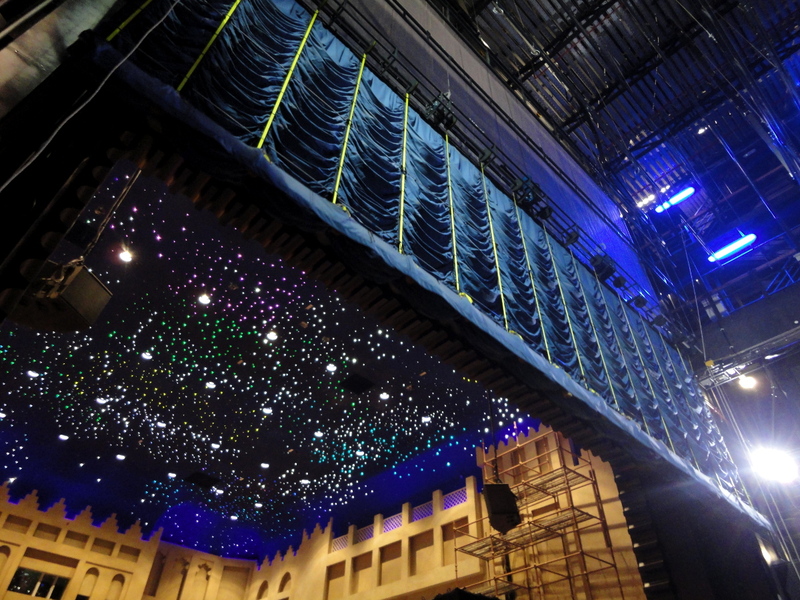 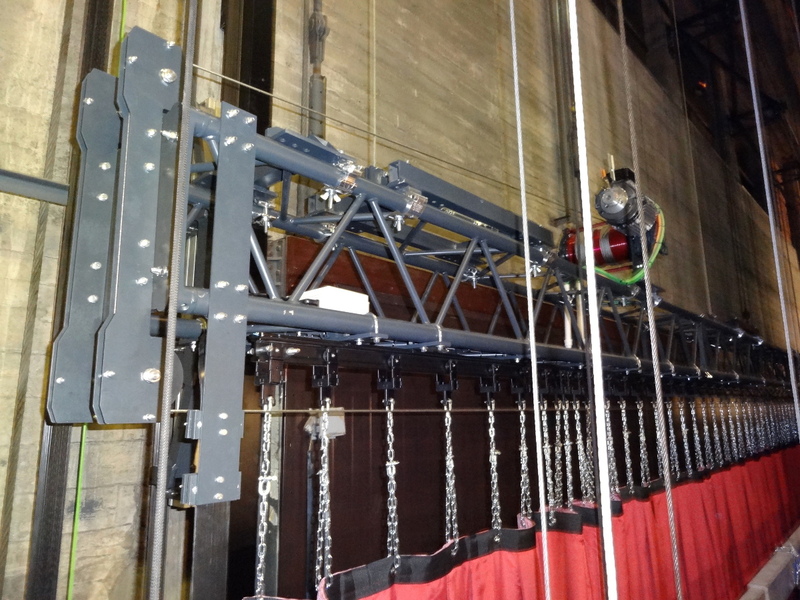 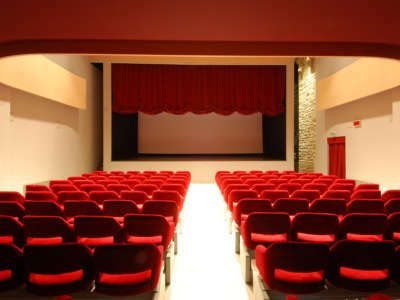 Curtain Systems, Stage and Theatre Motion Solutions | Alfa System S.a.s. 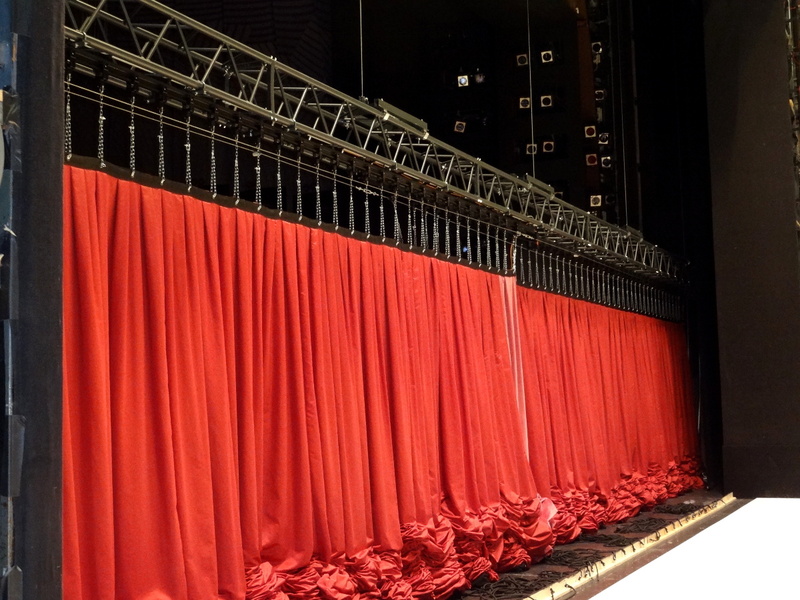 Whether it is achieved by a simple manual Greek/traveller system or a combination of complex and high performances movements, the opening of the curtain is always a crucial moment of a show. 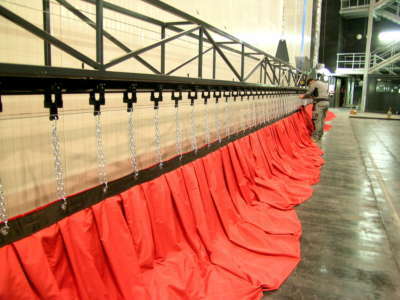 We make use of tracks and runners, belts and ropes, standard and customized winches, chain tracks and rollers, etc… to engineer, in tight coordination with professional fabric manufacturers, the required movements.